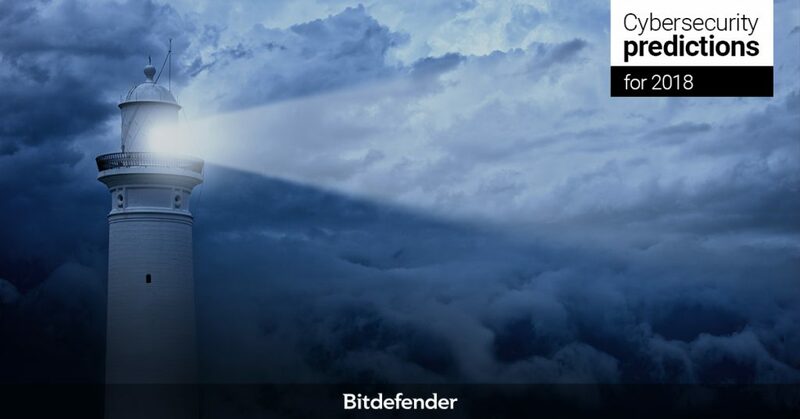 Some 79% of CISOs say their data center is in undergoing a major data center transformation: 67.2% already store data on hybrid clouds, 64.8% use software-defined networking, 62.8% rely on virtualization for corporate data, 57.2% have enabled software-defined storage, while 35.6% have embraced hyperconverged infrastructure. 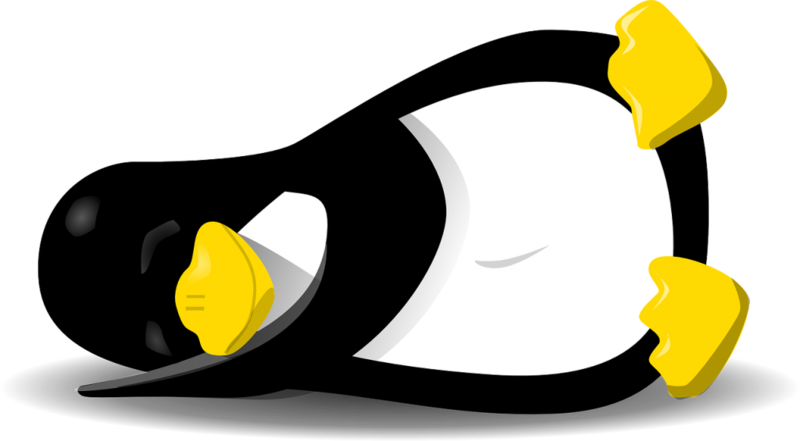 Samba, a popular implementation of the SMB networking protocol shared by various Linux distributions, has been found vulnerable, potentially letting cybercriminals remotely control victims. 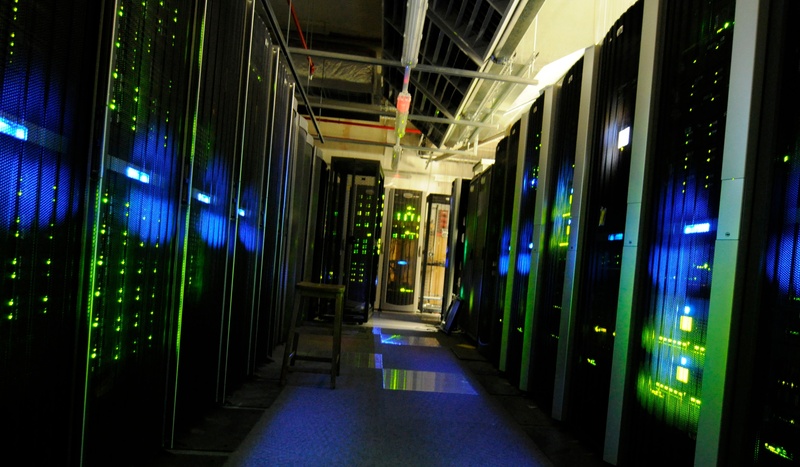 All versions starting with version 4.0 from 2012 seem to have been affected by the issue. 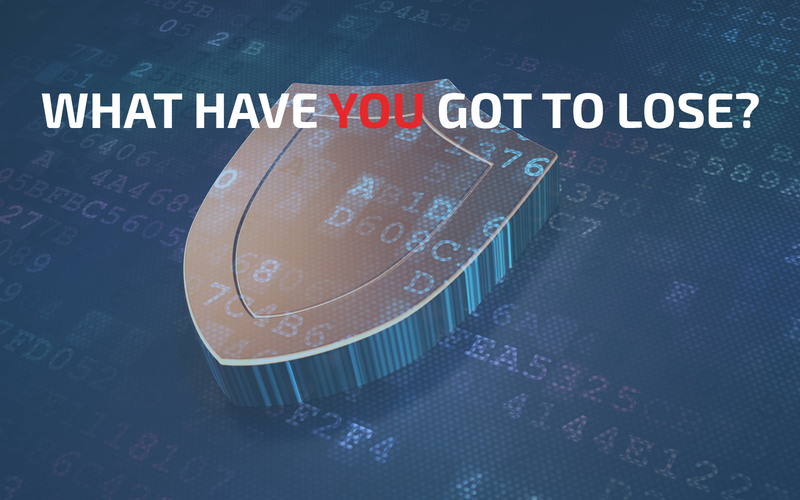 Billions of dollars annually go into recovering and controlling the damage inflicted on businesses by targeted and automated attacks. 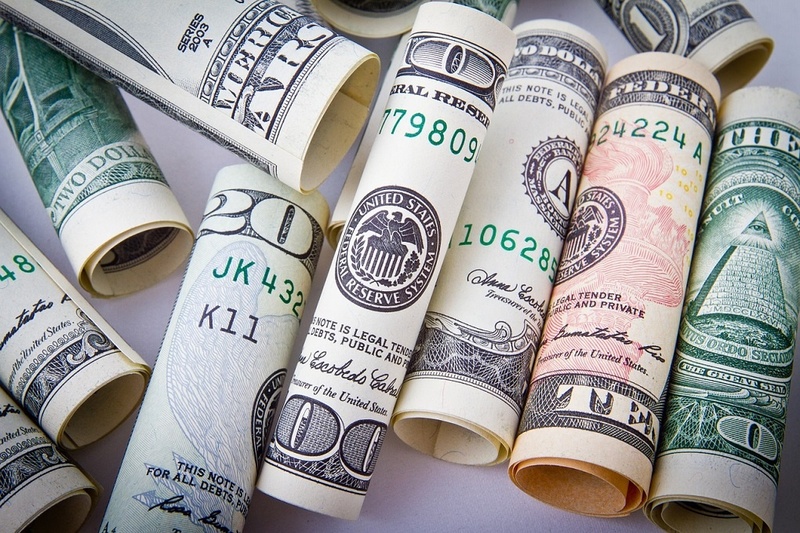 The initial cost of cybercrime is expected to reach $2 trillion in 2019. 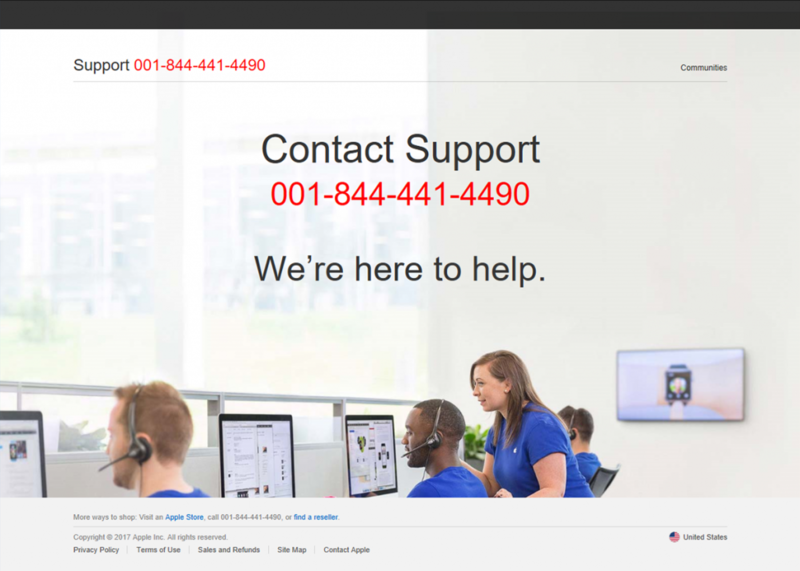 A one-click scam posing as emergency tech support is making the rounds on every platform with a web browser and a connection to the Internet, according to Microsoft. 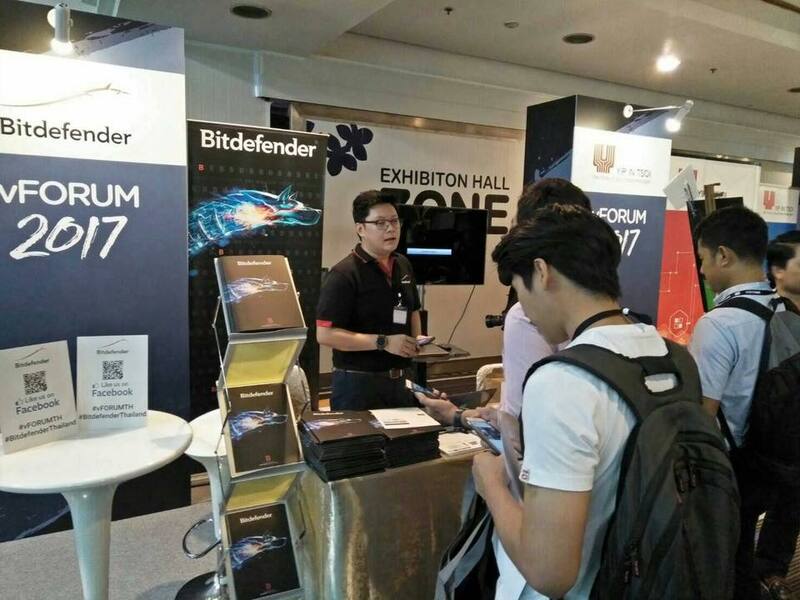 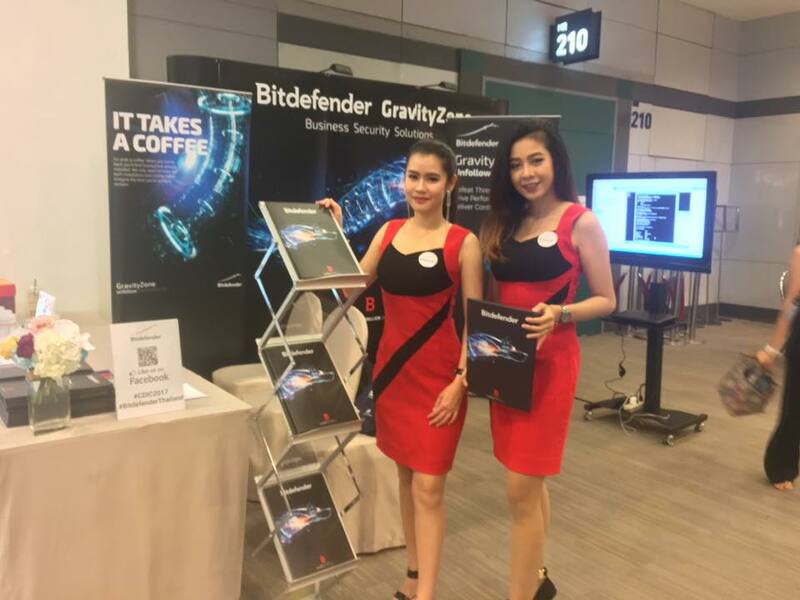 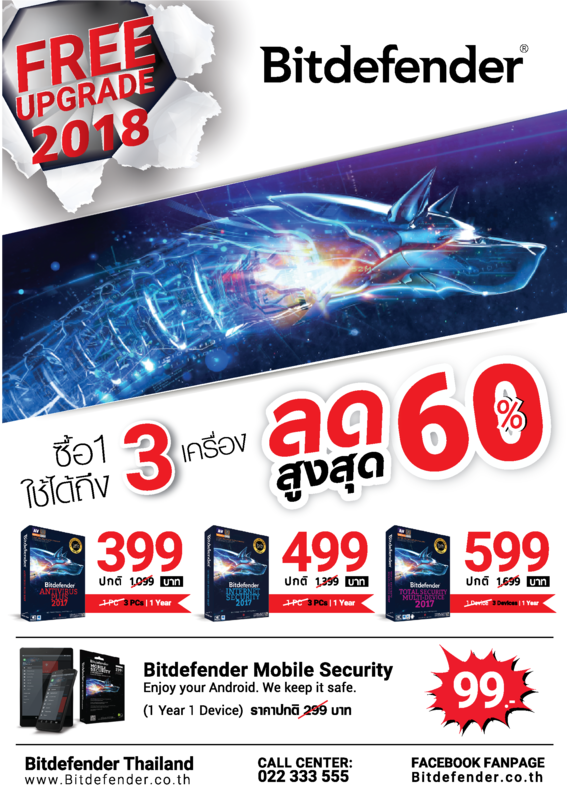 Bitdefender Thailand launched in Commart Work booth on November 2-5,2017.